Who's the big purple dragon on screen 4???? He looks a tad like spyro but older!!! I think the older dragons are supposed to be a dragon from each different world? or it might be spyro when he is older! the dragon in screen 4 looks like Spyro's father. On your guide, how do u get good pics of the dragons? Yeah, really good dragon pics dark! You should put some into the avatar gallery too. yay im so happy i love spyro pictures!!! 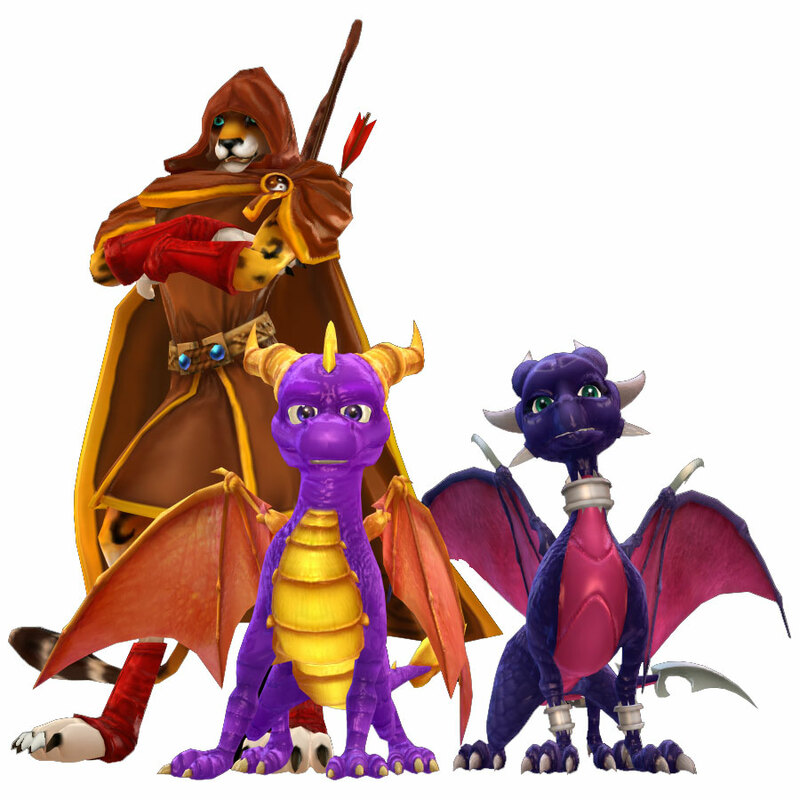 I love the ones of spyro and the dragons! !